The positive evidence continues to pile up for the mediterranean diet. 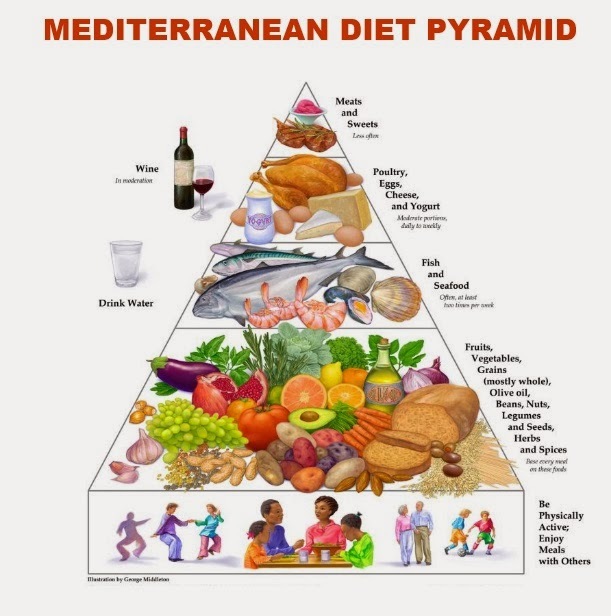 the benefits of the Mediterranean diet for years. Individually, it’s components make sense. is greater then its parts. Take the time to read and see for yourself.